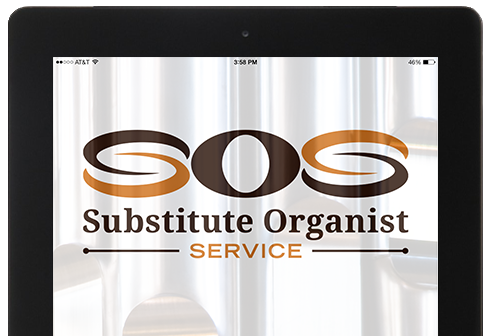 Our Substitute Organist Service (SOS) allows you to choose your music and have it played back on your organ. © 2019 Church Music Solutions. All Rights Reserved.